Melanie joined forces with Byrnes Consulting in 2018, bringing with her a high level of Marketing expertise. As a mother to three sons, Melanie is often found cheering for her kids from the sidelines at their various sports games and other activities. Between her career and role as a single mom, Melanie finds her inner balance through yoga and running. Melanie believes in the importance of giving back and teaching her sons about charitable work, such as spending a day at the Cradles to Crayons Giving Center, fundraising for Tuberous Sclerosis foundation and delivering food to seniors through Meals on Wheels. – Knowledgeable consultant with a passion for, and deep knowledge of results-driven marketing. – Thought leader with 20+ years of experience developing innovative, integrated marketing programs and solutions. – Graduate of Emerson College with a focus in marketing and advertising. 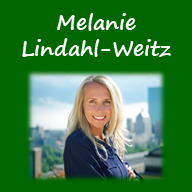 Melanie has a wide range of experience in strategy planning and implementation of results-oriented campaigns via traditional and digital marketing, including social media channels. 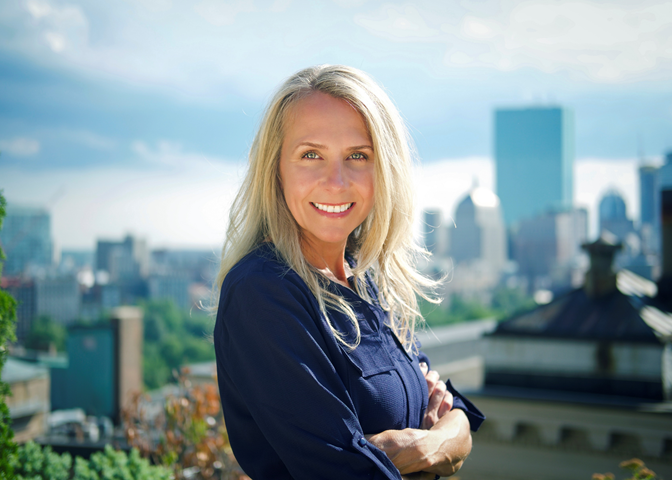 She is on the leading edge of marketing trends and is a trusted advisor on new marketing strategies/tactics that align with business objectives and lead to growth. Her focus has been to develop highly strategic, effective and measurable marketing campaigns that are aimed to increase awareness, build customer loyalty, generate qualified leads and increase revenue. Melanie began partnering with Byrnes Consulting in June 2018 to help financial advisors and other financial institutions vastly improve their marketing programs. Over the last 4 years, Melanie has been an independent consultant responsible for planning, developing and implementing marketing initiatives for businesses within a variety of sectors including health/fitness, technology, wellness and in the non-profit space. Before becoming an independent consultant, Melanie was on the start-up team at Millennium Partners Sports Clubs where she played an instrumental role in creating the company’s brand identity, building a new website, and creating/implementing several multi-pronged lead generating marketing campaigns. Melanie first met and worked with Mike Byrnes at Fidelity Investments in her role as Director of Marketing, where she supported the marketing communications and brand identity efforts of the retail division, including the launch of the online trading site, multiple national ad campaigns and new product launches. In this role, she managed multi-channel marketing campaigns from initial planning and strategy through development and implementation of TV, print, radio, online and direct marketing.